See the included readme for installation and usage instructions. Note: This is the latest version of the Native Trainer - GU Version. Decided to create a new entry as it's completely redone. For now i'll leave the old version up in case you want the version that mixed with the Native Trainer. - Appears Stop Ped Magnet When Dead doesn't work. I've confirmed this is the case and i'll aim to fix it as soon as possible. - Editable key bindings via editing the included gu_keybind.ini. 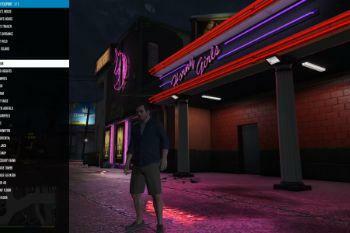 Make sure you copy this ini file into your GTA V folder. 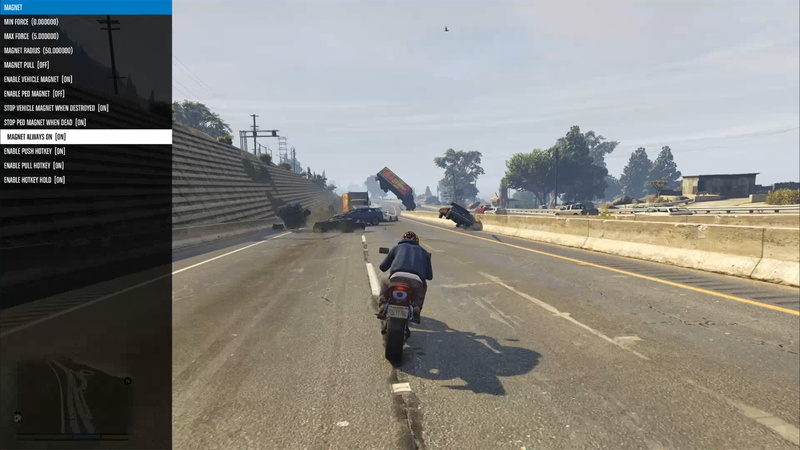 - Magnet mode, when enabled you can push away or pull towards you peds and/or vehicles. - Added Invincibility for Current Vehicle. - Updated custom teleport list (special thanks to BWG for some of the new entries). - Added some hidden equips. Smoke grenade launcher, fire extinguisher, digi scanner, briefcase, baseball, flare and flare gun. 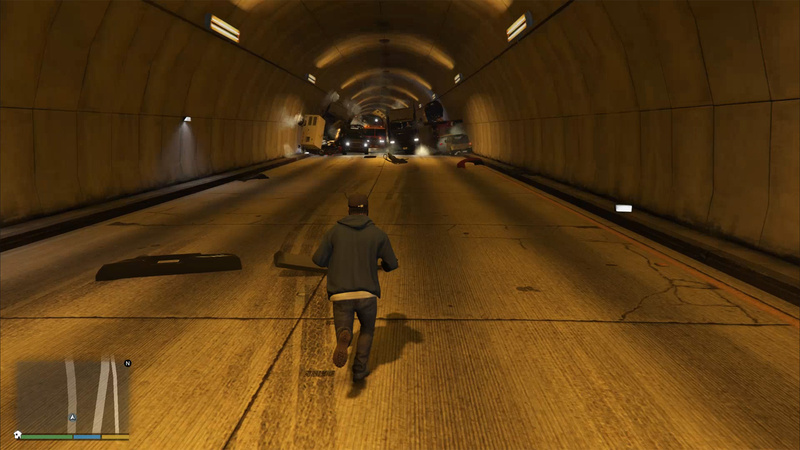 - Added ability to clear area of vehicles, peds or cops. You can still see some cars in the distance but works otherwise. - Re-ordered some menu items. - Complete redesign, now functions independent of the Native Trainer. 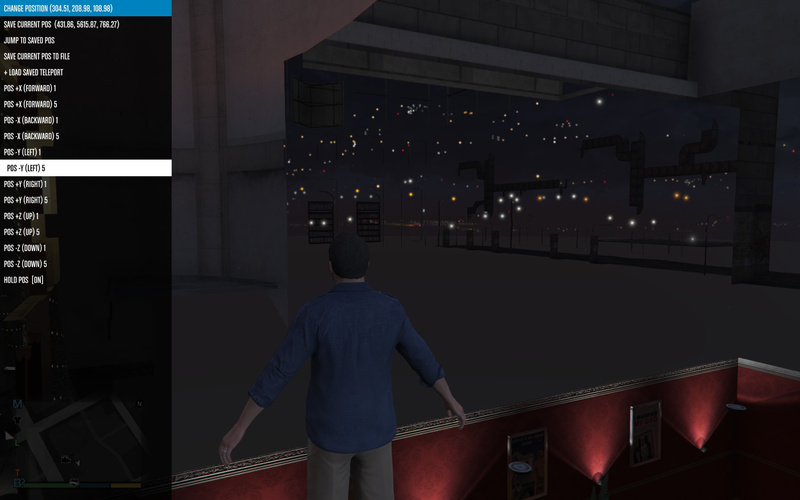 - Supports version 1.0.350.2 of GTA V.
- Added the ability to save your current position to saved_teleport.txt in game. Can also load from that list in game. - Added more teleports to the custom_teleport.txt list, some interiors. - Added Flare Gun and Flare to Get All Weapons. - Added output of current coordinates to Change Pos menu. 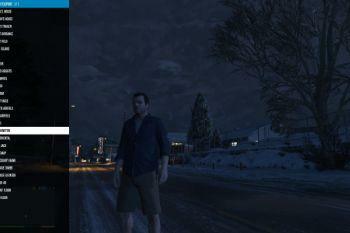 - Added support for loading and visiting North Yankton (thanks to TacoDeBoss). 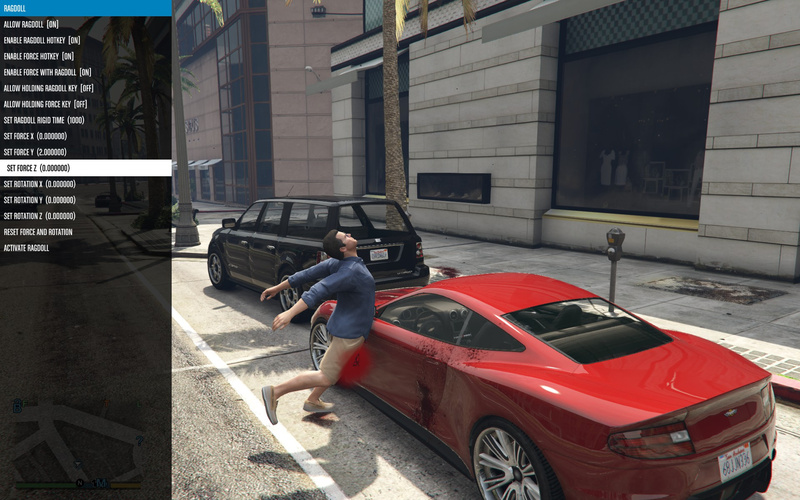 - Added Custom Teleport feature. - Moved all features into the GU Menu section. 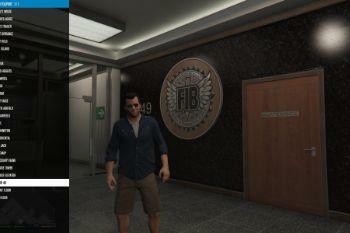 - Added change position of character feature. 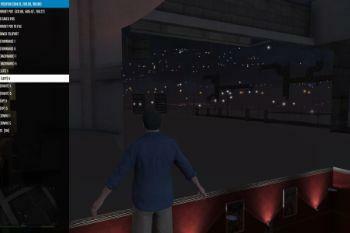 - Added mobile phone radio feature. Allows you to push away or pull towards you vehicles and/or peds. I believe sometimes the game can't keep up with this so you may find some instances where it doesn't work but until I can work this out it does appear to work most of the time. 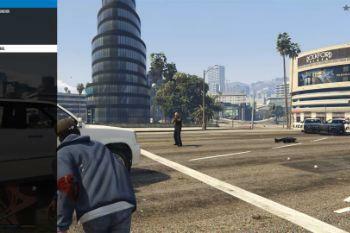 You can clear the area of vehicles, peds or cops. Cars in the distance may still appear but otherwise it works as intended. 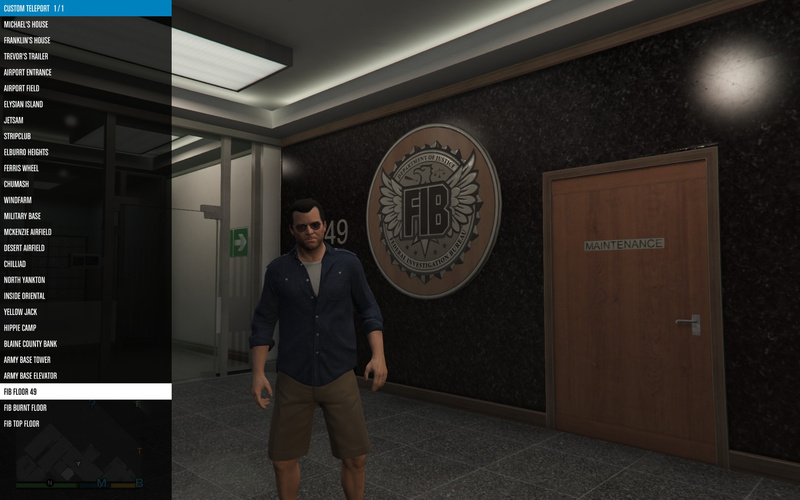 You can now change the key bindings so it doesn't conflict with other mods. 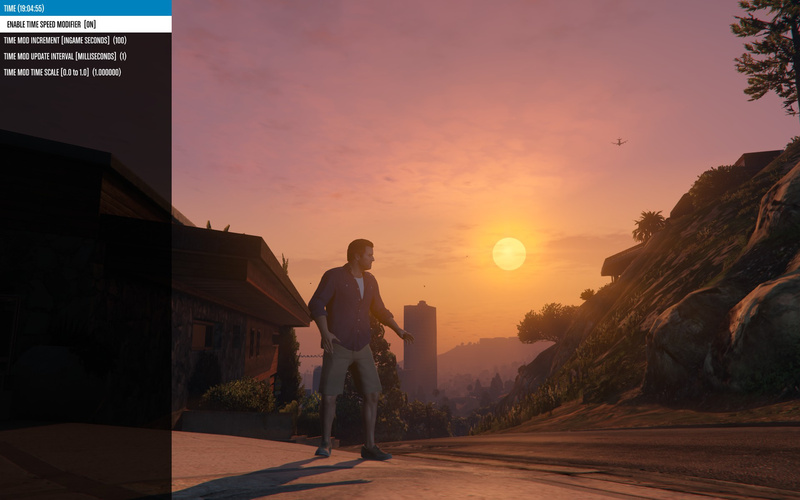 Simply edit the included gu_keybind.ini, use virtual-key codes (https://msdn.microsoft.com/en-us/library/windows/desktop/dd375731(v=vs.85).aspx) and make sure you copy it into your GTA V folder otherwise it will use the default key bindings. motion, unfortunately cannot speed up game motion as far as I can see. Setting update interval to 1 millisecond and increment to 100 is a good starting point for timescapes. Turn ragdoll on or off, enable hotkeys for force push of the player or ragdoll. Change the force and rotation values of the force push of the player. 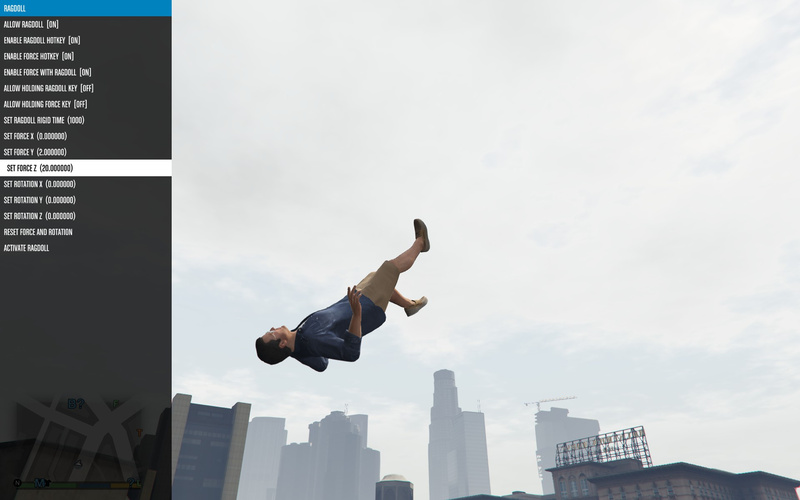 Note: Ragdoll Rigid Time is in milliseconds and if set to 0 makes the ragdoll lifeless while anything higher will make it stiffer or more lifelike. Force values are quite strong, you may need to set these to less than 1 (example: 0.5) depending on how hard you want to push the character. 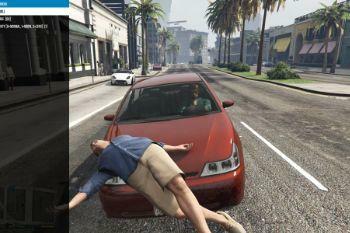 Note that gravity only takes effect when in ragdoll or if something has been hit like a car. Make minor adjustments to the player position so you can clip through walls and maybe even find a secret. Note that the Hold Pos function doesn't hold 100% but it holds enough to keep you in place instead of falling through the world. 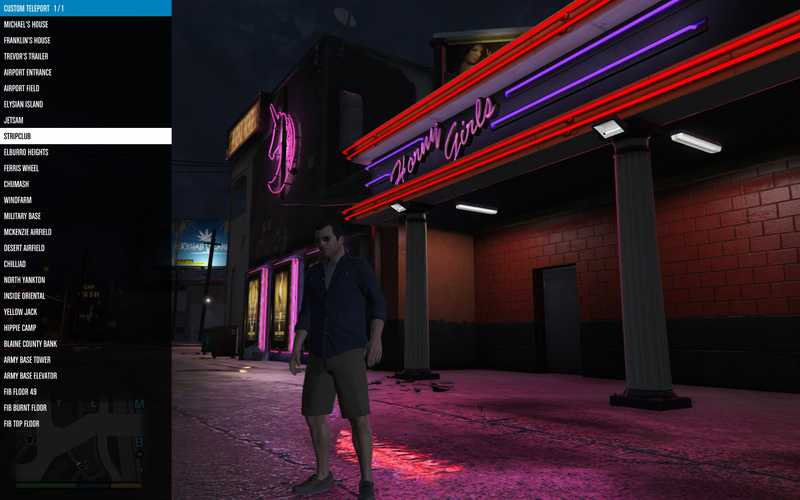 Add your own teleports without coding and on the fly (you can edit the file while GTA is running). Simply make sure you copy the included custom_teleport.txt into your GTA V folder and edit as you see fit. Syntax is TELEPORTNAME,X,Y,Z. You can now save your current position in game. 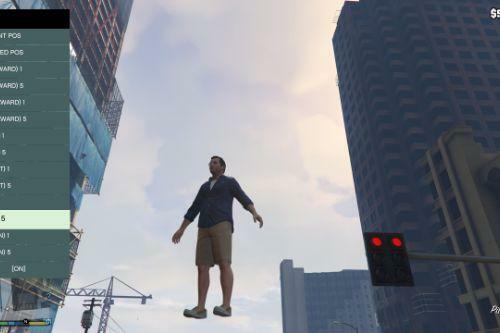 Position gets saved to saved_teleport.txt inside your GTA V folder (make sure you copy the included saved_teleport.txt into your GTA V folder when installing). You can also load your position from this list in game. 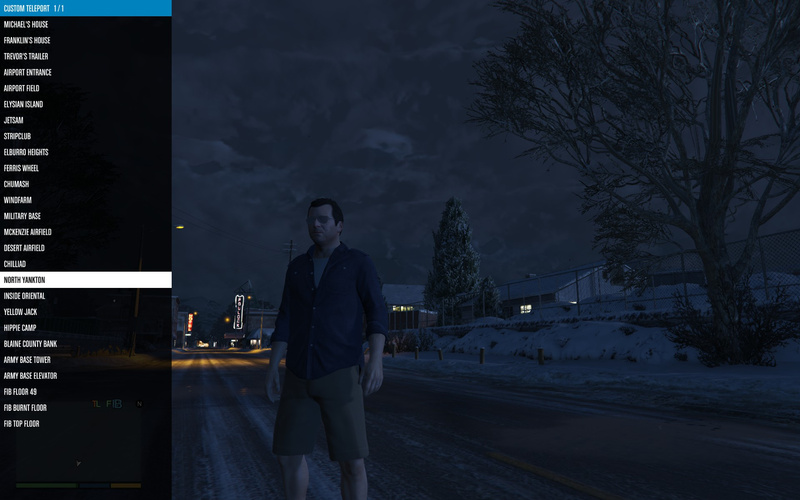 Currently only supports North Yankton (Special thanks to TacoDeBoss for his work finding out how to do this). Hopefully more areas will come but so far I haven't been able to work any out yet. If anyone has any information on this subject i'd be glad to hear it. To use just pick the area you wish to load and it'll load into memory. Then simply visit the relevant area (or teleport to it). 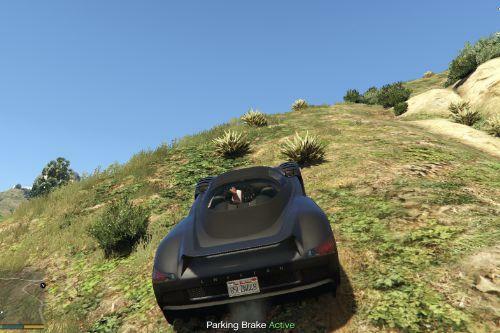 Allows the radio to continue playing while out of the car, you can also change the radio station while out of the car but if you're going to do this you may want to make the radio wheel button different to the cover button. @GoroUnreal Hey, I sent you a steam friend request, when you're not busy, would you be able to talk to me please? @Shoop Sorry I only do steam friend requests for select people I know. But i'd be happy to answer any questions you have, you can email me at contact [at] pixelizm.com. I'll try to answer as soon as I can but I can be quite busy. No problem, thanks for the quick reply :D, I'll get over to doing that now. 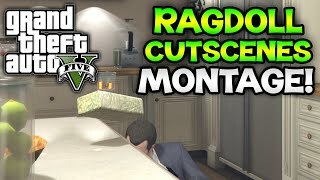 What's the hotkey for ragdolling in cutscenes? Great mod, saved position is the best! 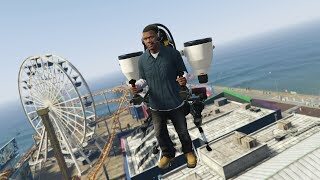 Whether can add more weapons? 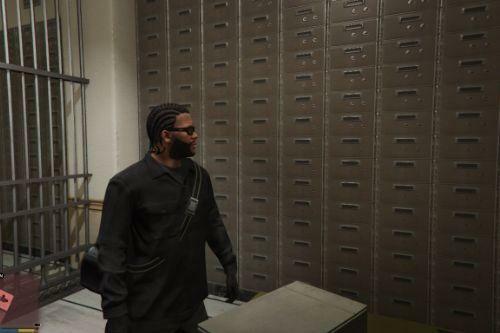 @GTA5 Thanks =) More weapons is dependent on if I find anything else hidden, otherwise at the moment anything new would have to be modified through the game's data which I haven't tried out yet. I can certainly add in more keybinds, i'll have to keep that in mind for the next version. Just now trying this version of the mod - I love it! Great work. And i am sorry i didn't say it clearly. "Add more weapons" refers to the add of existing weapons, for example: RPG, MG, sniper rifle ...etc. 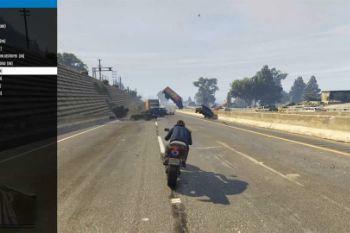 I've noticed when your vehicle invincibility option is disabled that bullet proof tires can no longer be enabled (unless the invincible vehicle option is turned back on). 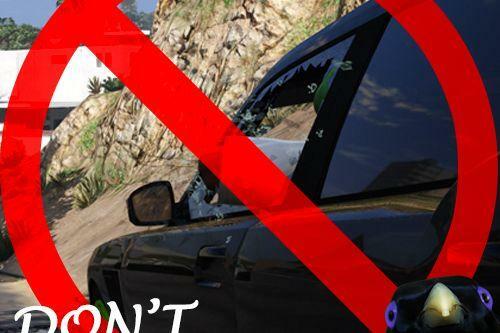 Would it be possible to make a separate option for bulletproof tires to where if it is on it forces it on on any vehicle you are in and when it is off it is not forced off (just no longer being forced set to on). 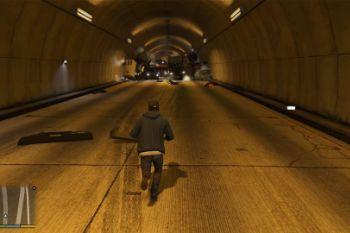 @GTAGeek123 Sorry I did notice that but didn't think much of it initially. when i'm looking at the next version i'll either make it retain the setting when disabled or make it a separate entry. Hi, I don't know if this is a bug or not but the magnet activates when I fire a weapon (was using a Micro SMG) with the LMB (I'm using the default controls) and am unable to deactivate it. Even after disabling all the magnet options, it remains active and the only way to resolve this was to set the min and max values to 0. 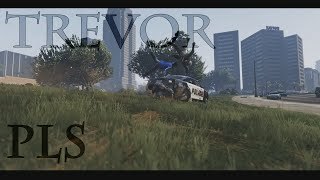 Sorry I think the problem might lie with another mod (Endeavour Mod Menu) I was using in conjunction with this . love the mod because of magnet mod but the magnet mod no longer works with the new update , will there be a 1.6? 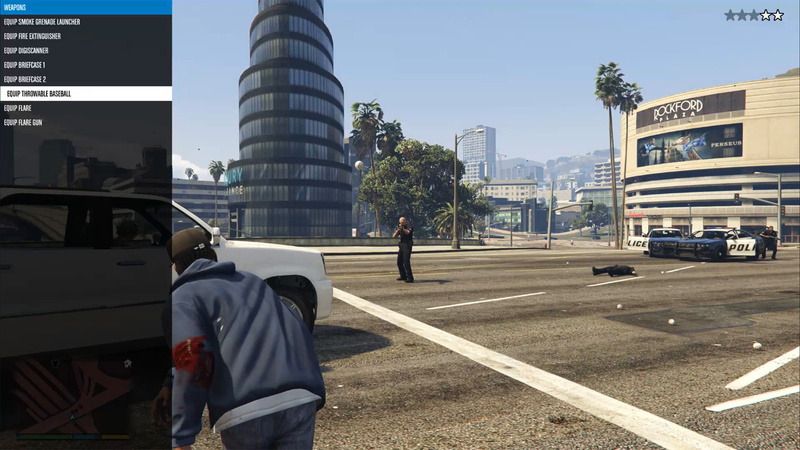 Hey, can I get a "catching phone and talking" animation with this mod? ?